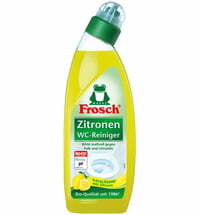 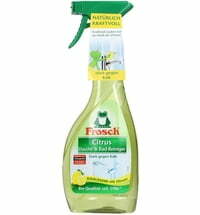 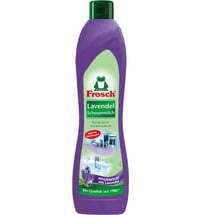 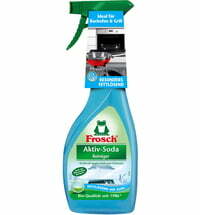 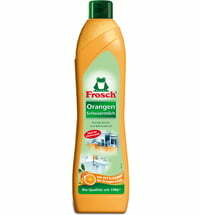 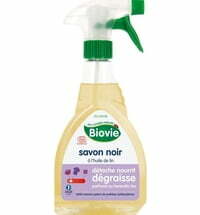 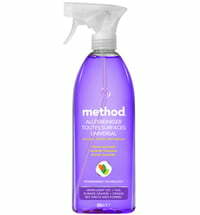 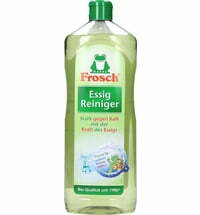 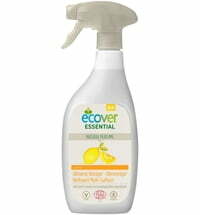 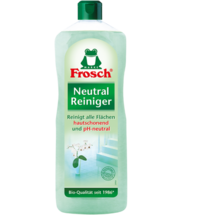 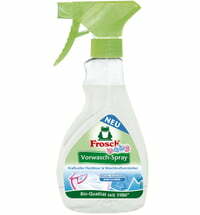 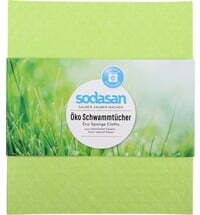 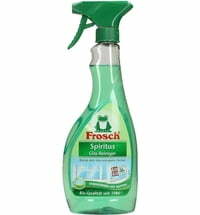 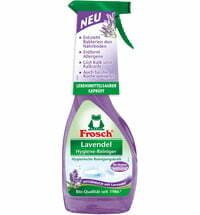 With Frosch's Lavender Universal Cleaner you are able to hygienically clean nearly all surfaces in your home. 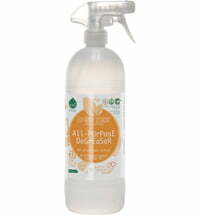 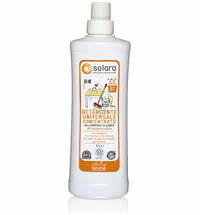 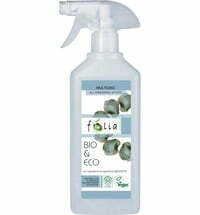 Its disinfecting properties are powerful against grease and dirt. 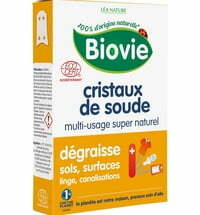 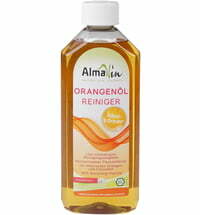 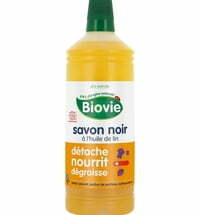 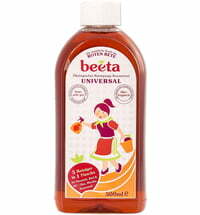 Everyday use: 2 tablespoons (24 ml) for every 5 litres of warm water. 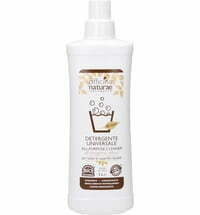 Stubborn dirt: use undiluted, let it sit for a few minutes and rinse well.